New Kate Bush Remastered ad spot as The Other Sides is released! 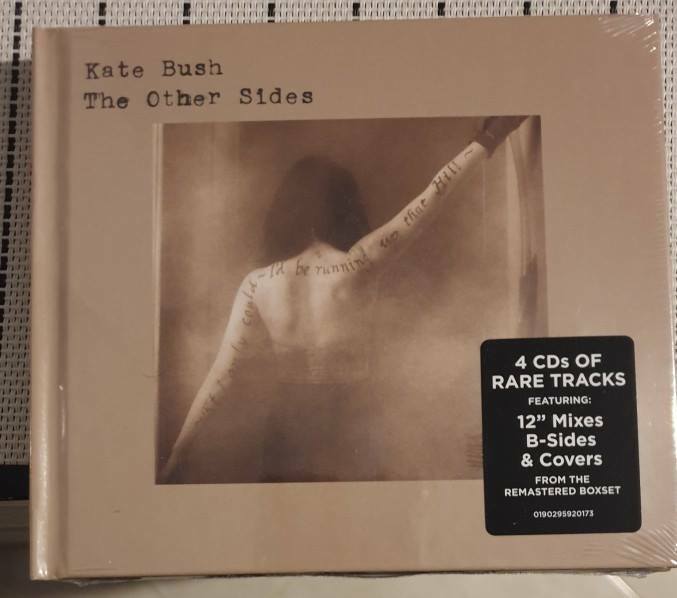 Kate has issued a NEW ad for the Kate Bush Remastered CD Collections which features some highlighted tracks from the remastered albums and from The Other Sides – the 4 CD set which is out in Ireland, the UK and Europe today! Order it here. It will be released in the rest of the world on March 22nd. Featuring Rocket Man, Humming, Under The Ivy, You Want Alchemy, The Man I Love and so many more brilliant 12″ mixes, b-sides, film tracks and covers, all freshly remastered. Wonderful.